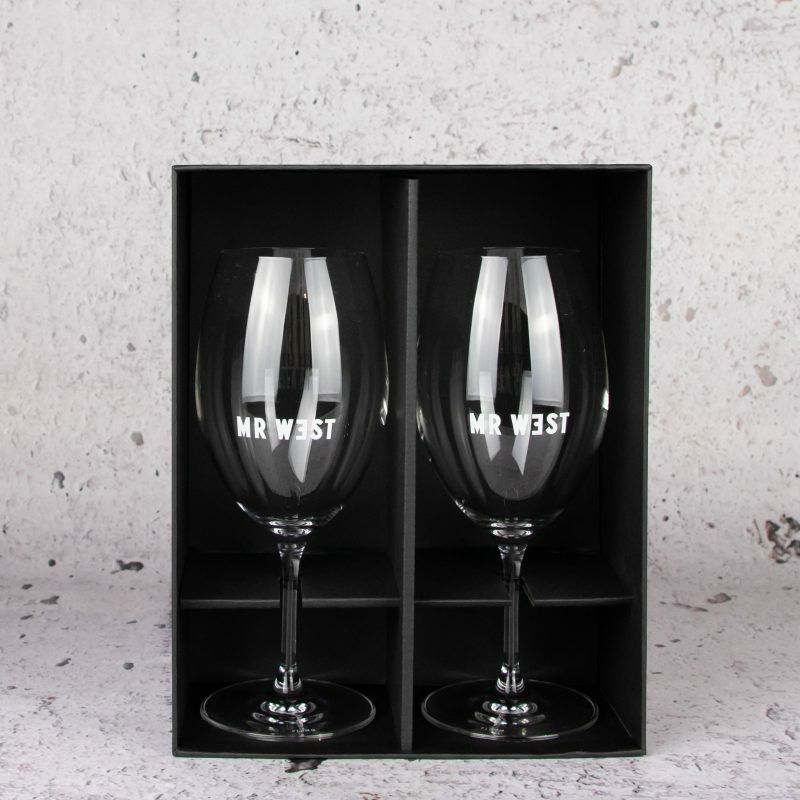 The perfect wine glass for all styles. 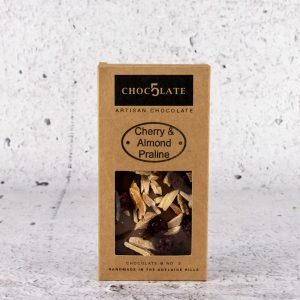 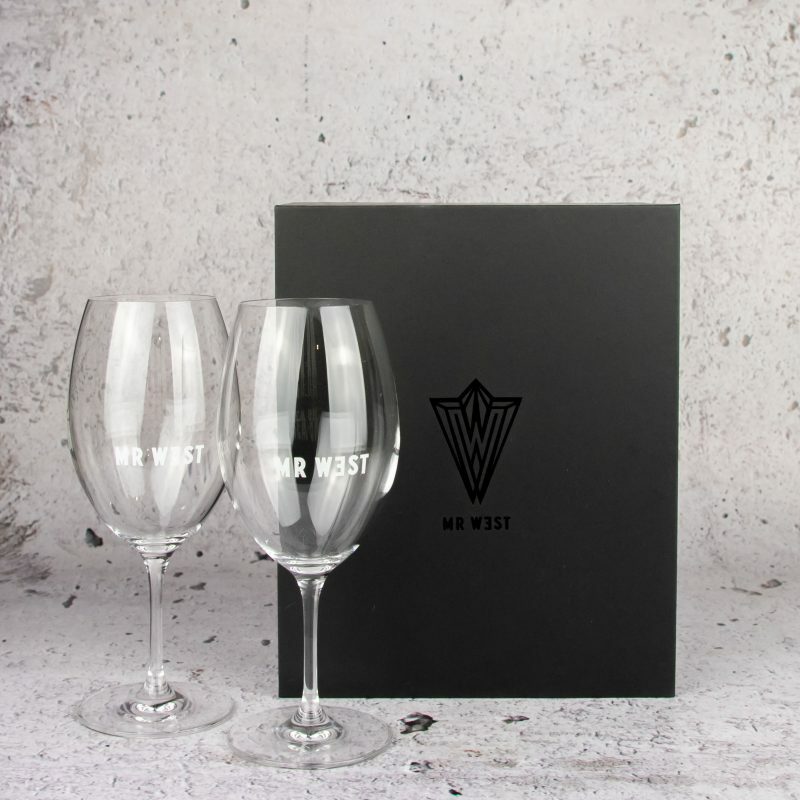 The design allows for maximum aeration and a perfect balance between aroma and palate. 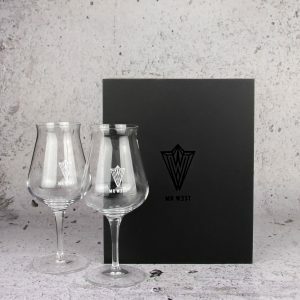 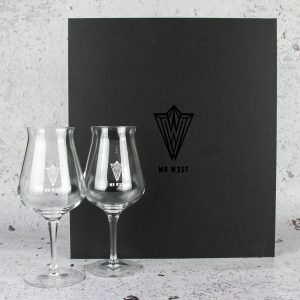 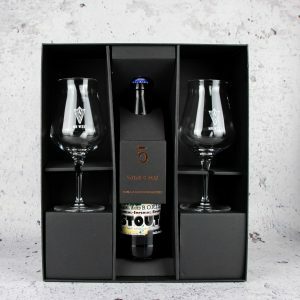 Each glass is handmade and carefully mouth-blown and handcrafted from premium European crystal, creating a uniquely fine and balanced glass.